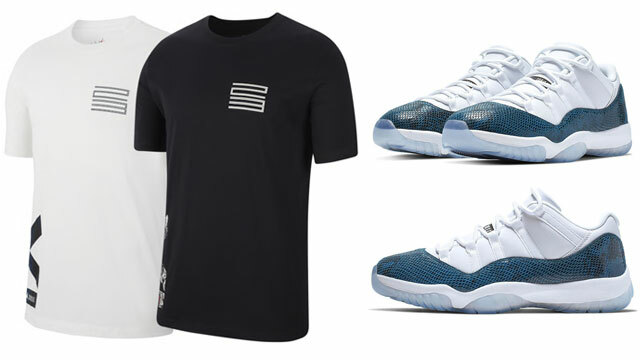 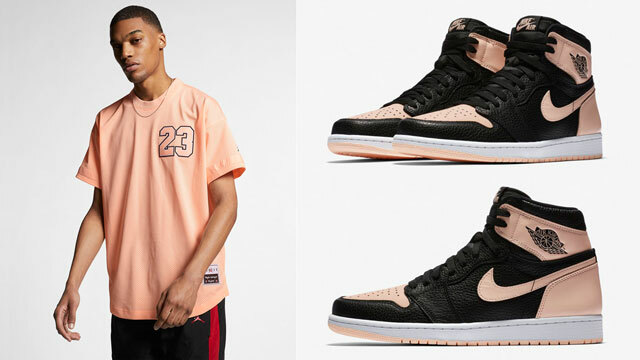 Matching up with the Air Jordan 12 “International Flight” sneakers is this Jordan Retro 12 Photo T-Shirt for a lighter colored look to hook with the shoes. 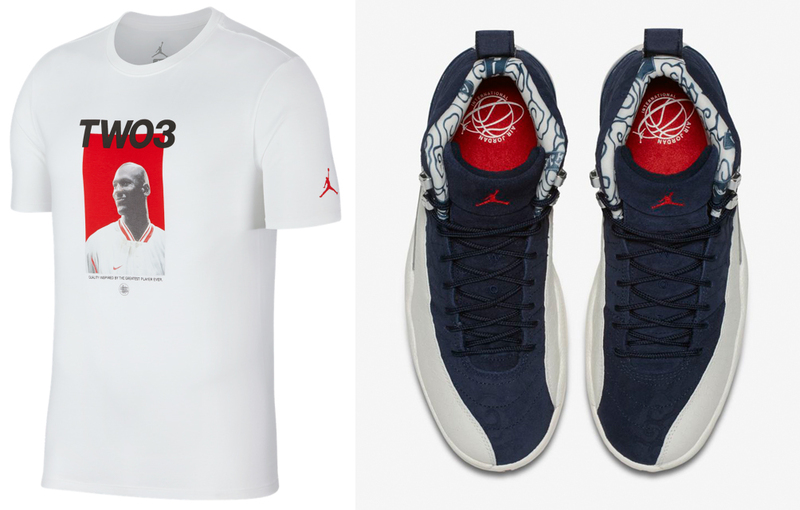 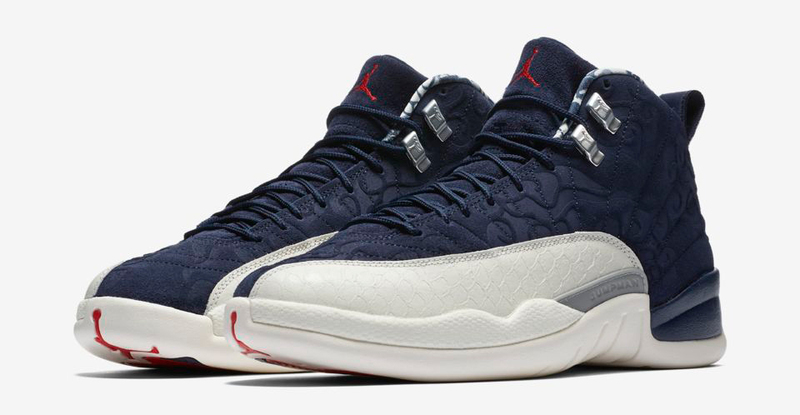 Available alongside these navy Jordan Retro 12 CNXN T-Shirts, this white tee flips it around with red highlights on the front graphic and Jumpman logo to link up with the red accents on the kicks. 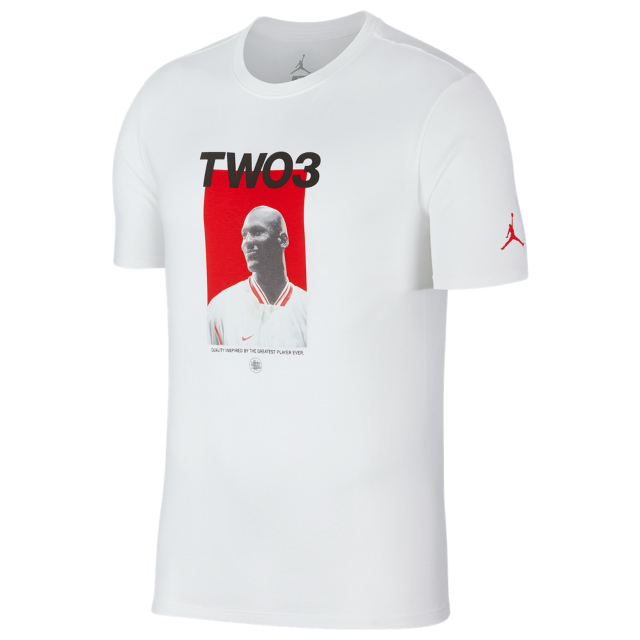 Similar to the other AJ 12 tees, this shirt also features the words “Quality Inspired by the Greatest Player Ever” below MJ’s photo, with an Air Jordan 12 graphic to complete the look. 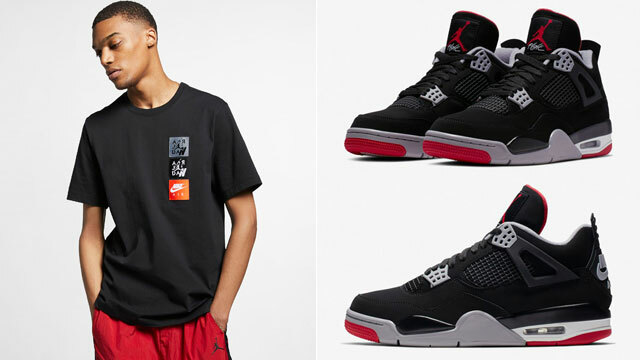 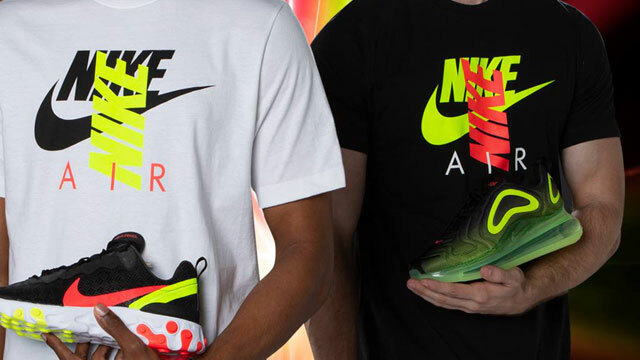 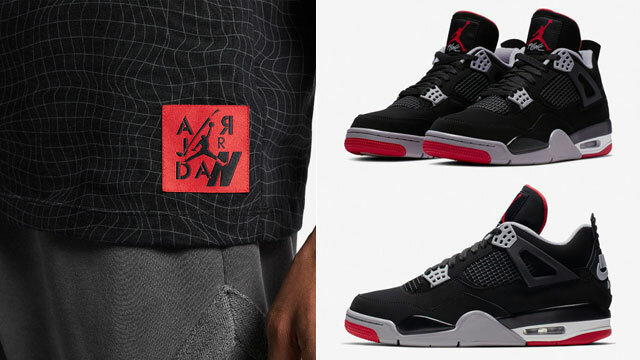 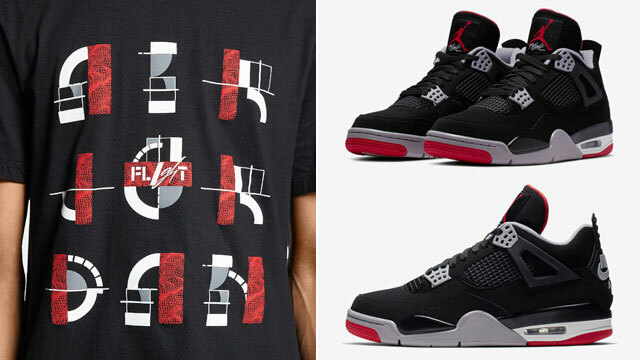 Alternatively, the tee is also available in black and olive to match the Air Jordan 12 Chris Paul “Class of 2003” shoes. 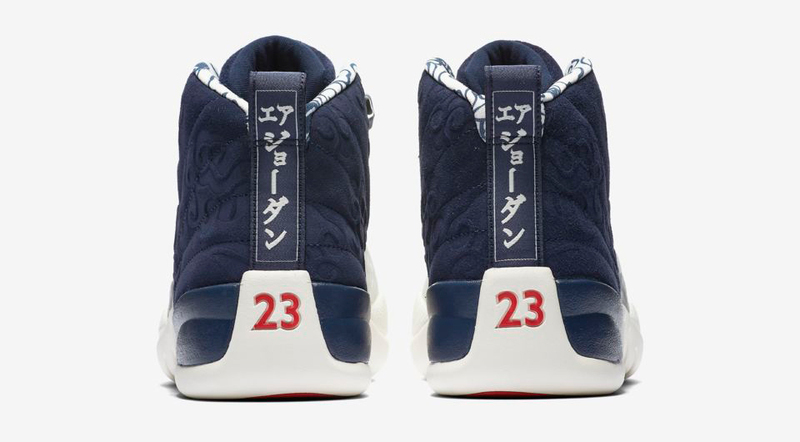 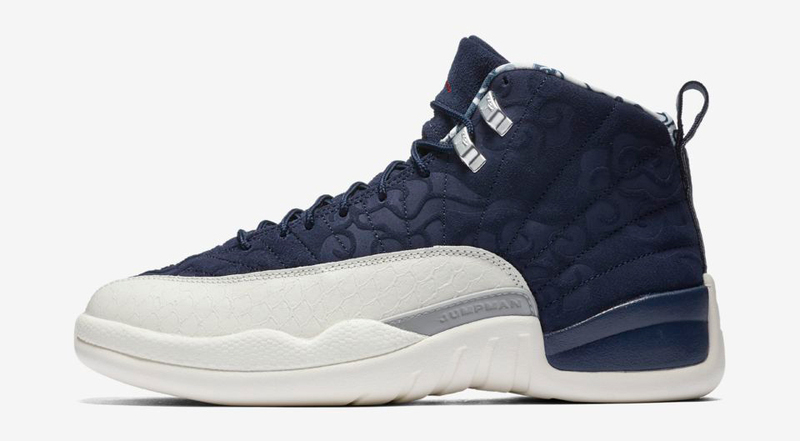 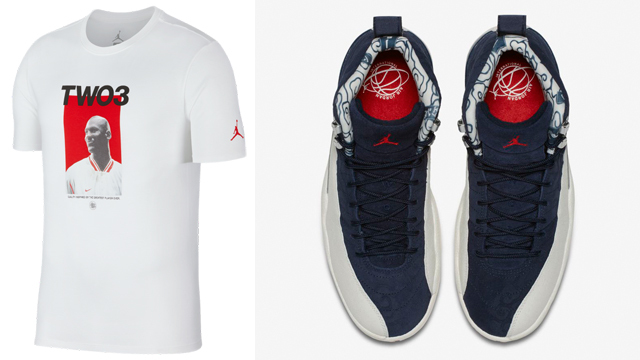 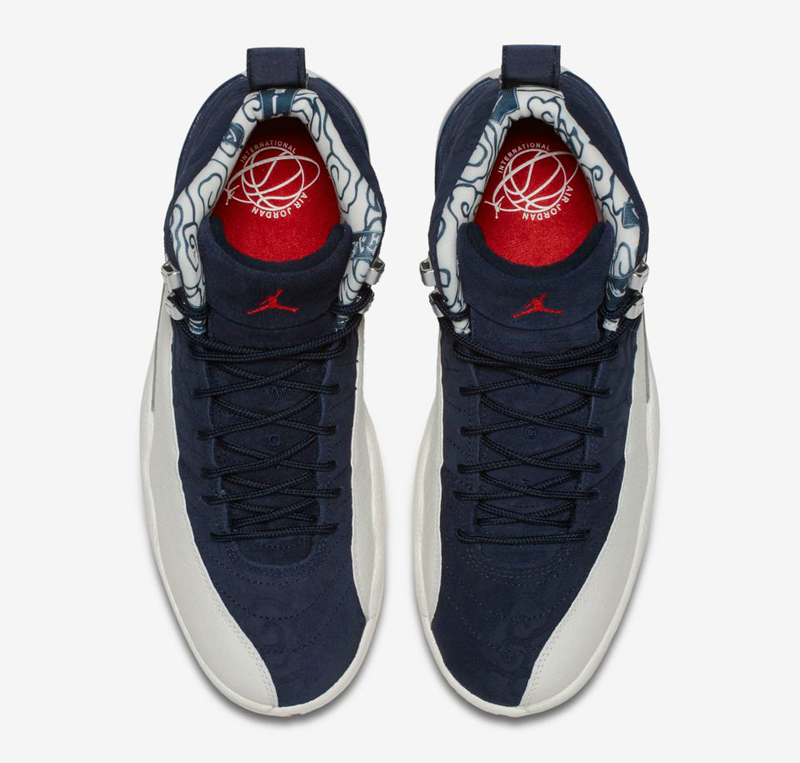 The Air Jordan 12 “International Flight” sneakers release on Sept. 8 with the matching tee available to buy below.